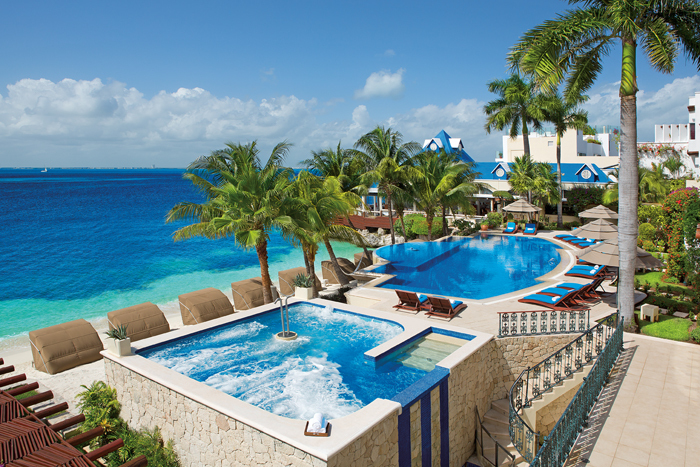 Follow Your Sense of Adventure to Zoëtry Villa Rolandi Isla Mujeres Cancun! If you have an incurable thirst for adventure then Zoëtry Villa Rolandi Isla Mujeres Cancun is the perfect destination for your next escape! Indulge yourself in the Art of Life® at a luxurious, secluded retreat combining Endless Privileges® with holistic wellness, tranquility, and romance. Idyllically located on the exclusive island of Isla Mujeres, this 35 oceanfront room haven features gourmet dining, a Thalasso Spa, deluxe yacht services, Bvlgari® bath amenities and graciously appointed suites, all only 25 minutes from mainland Cancun. Zoëtry Villa Rolandi’s ideal location allows guests to explore Mayan culture and history, the vast underwater world, wildlife reserves and more just a short distance from the resort! While the excursion options are endless, we can’t wait to share two of our favorites! First, no trip to Isla Mujeres is complete without visiting the stunning and beautiful natural underground river of Rio Secreto! 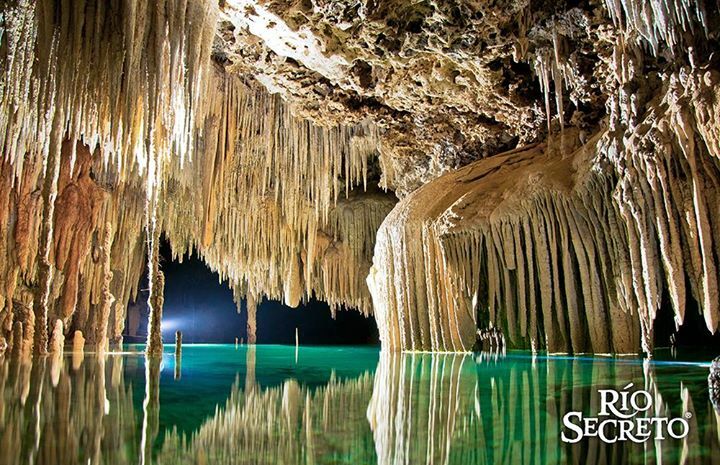 Guests can visit this magical wonder to see the incredible stalactites and stalagmites while cruising through Rio Secreto’s waters. The beautiful natural river at Rio Secreto, just a short distance from Zoëtry Villa Rolandi Isla Mujeres Cancun. Do you like to live on the edge? If so, we recommend planning a trip to swim with Whale Sharks on Isla Mujeres! 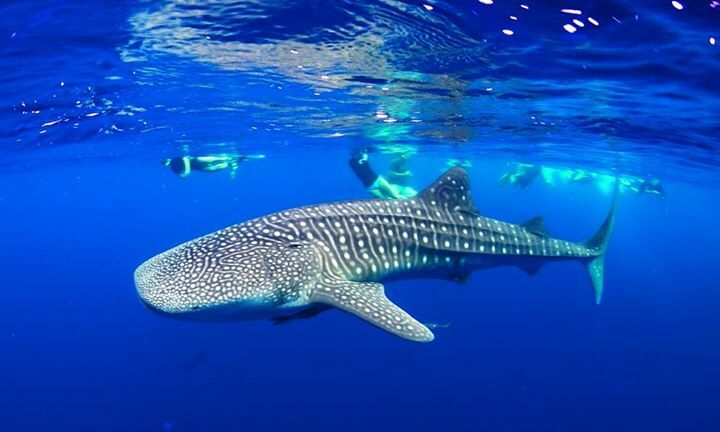 Swim with the rare and beautiful Whale Shark at Zoëtry Villa Rolandi Isla Mujeres Cancun. Which excursion will you select? Plan your escape now and and score incredible rates of up to 40% off and up to $400 USD in resort coupons with Hot Hot Hot! This entry was posted in Zoëtry Villa Rolandi, Zoëtry Wellness & Spa Resorts and tagged adventure, excursions, Isla Mujeres, Rio Secreto, Whale Sharks. Bookmark the permalink.